Are National Real Estate Companies Using Marketing Strategies That Trick & Confuse Sellers? For the third time in the last two years elderly clients of mine have called to say their property had been listed on the market. They were very distressed by an email they had received stating their property had a specific value and was included in a report among other properties that were for sale or sold. As their broker, I confirmed that their home was not listed on the market and asked them to send me a copy of the email they received. Upon review it was an email solicitation to list their home with the usual ridiculous inaccuracy used by many national brokers to entice owners to sell at lower than market value. Below is an example of a portion of such an email. 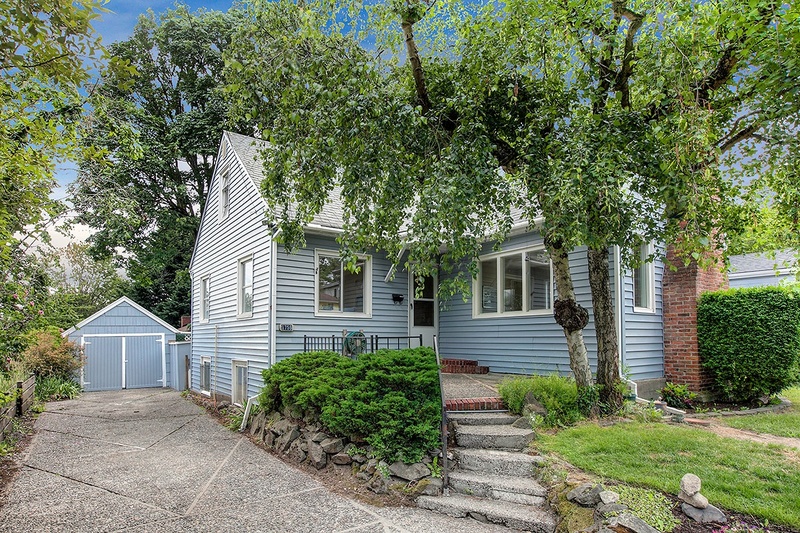 Recently Listed in Denny Regrade | 34 New Listings | $786 Median $/Sq. Ft.
2 Beds · 1.25 Baths · 1,034 Sq. Ft.
2 Beds · 1.75 Baths · 1,066 Sq. Ft.
1 Beds · 1 Baths · 720 Sq. Ft. In all three cases the actual values were off by more than 15% and the clients thought because their homes had been so incorrectly valued along with homes that were actually listed it may do damage to the value of their home if they were to sell. Rest assured as owners / sellers this kind of market is meant to misinform the owner and begin the misguided adventure of poor but quick / cheap brokerage that allows these cookie cutter brokers to charge less and offer minimal effort. As a full service broker our fees represent 19+ years experience and strategy in the Seattle market. Those strategies regularly generate selling prices 15%-20% higher prices than the cookie cutter brokers listings receive, costing sellers thousands and sometimes tens of thousands of dollars. These are strategies and experience no minimal broker from other parts of the country can know or offer.